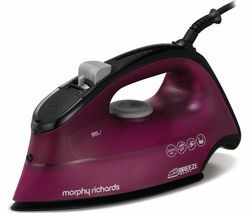 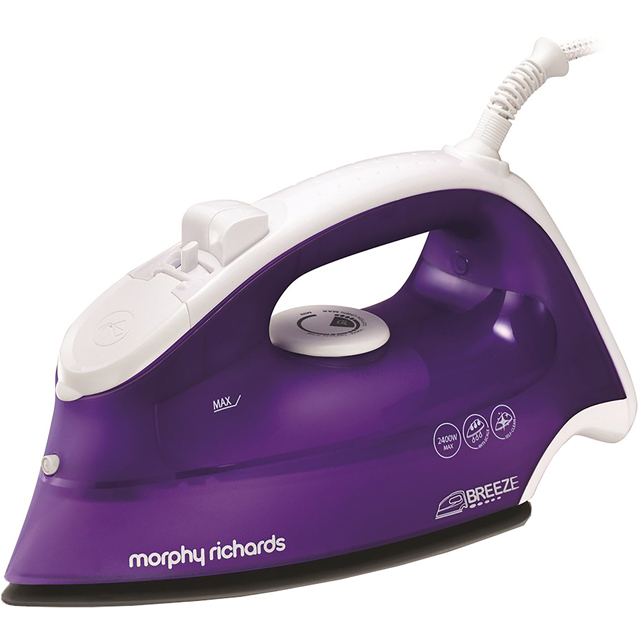 Top features:- High 2400 wattage for faster heat up - Breeze through creases with a 115g shot of steam - A 45g constant steam for faster crease removal High 2400W wattageThe Morphy Richards Breeze 300279 Steam Iron has a high wattage of 2400W. 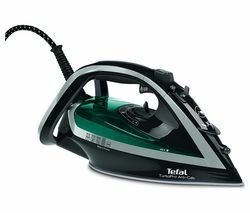 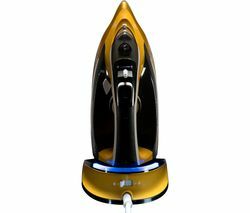 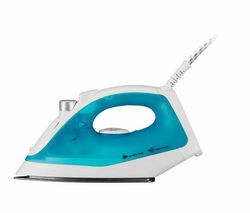 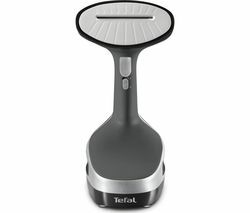 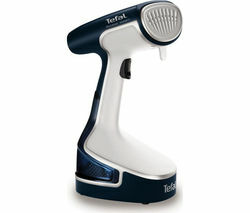 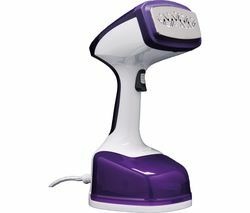 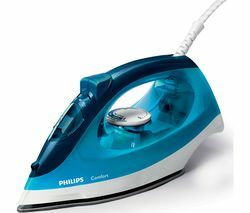 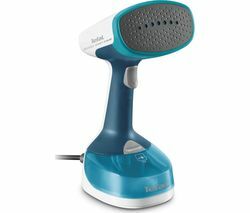 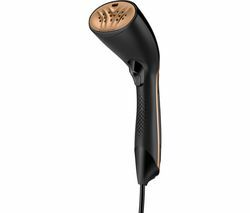 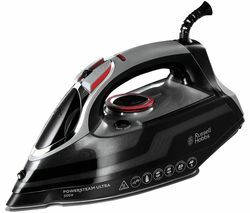 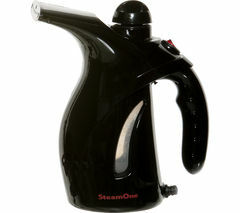 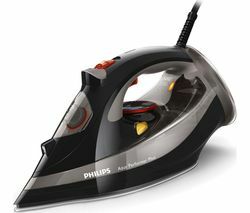 It's powerful and heats up fast so there's less waiting around for your iron to get to the right temperature. 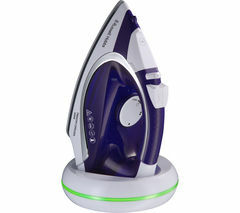 You can start powering through the creases in your clothes without delay.Breeze through creasesIron with ease, thanks to the large steam shot from the iron's tip. 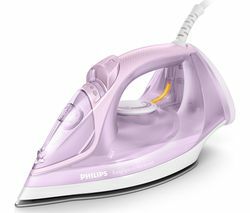 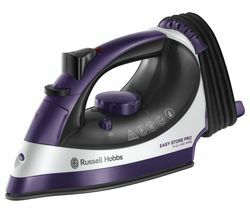 Its design will help you crush creases in your ironing pile, from thin to thick materials, from underwear to outerwear and everything in between.45g constant steamWith 45g constant steam, this iron quickly relaxes the fibres in your clothing. 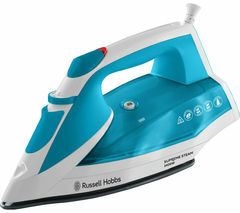 It means easier ironing with faster and easier crease removal. 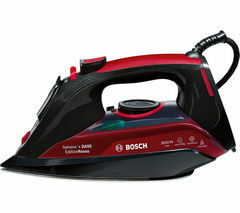 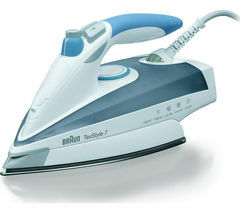 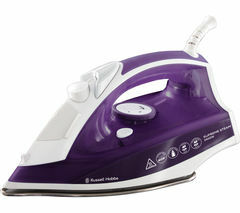 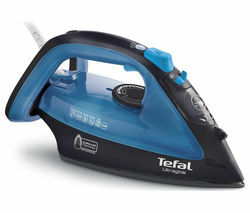 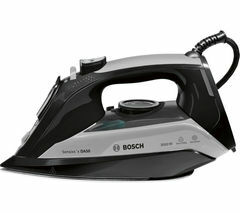 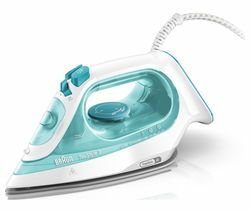 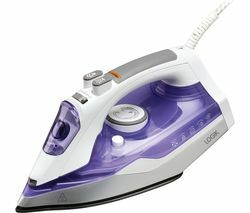 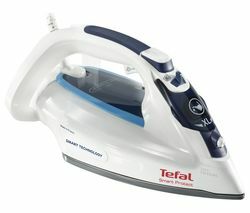 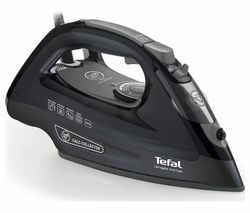 From your curtains to your vests, this iron will make light work of whatever materials you're ironing.Keep your iron at its best with a range of accesoriesKeep your steam iron in perfect working order with a descaling solution, or why not brighten up your chores with an ironing board cover from our range?